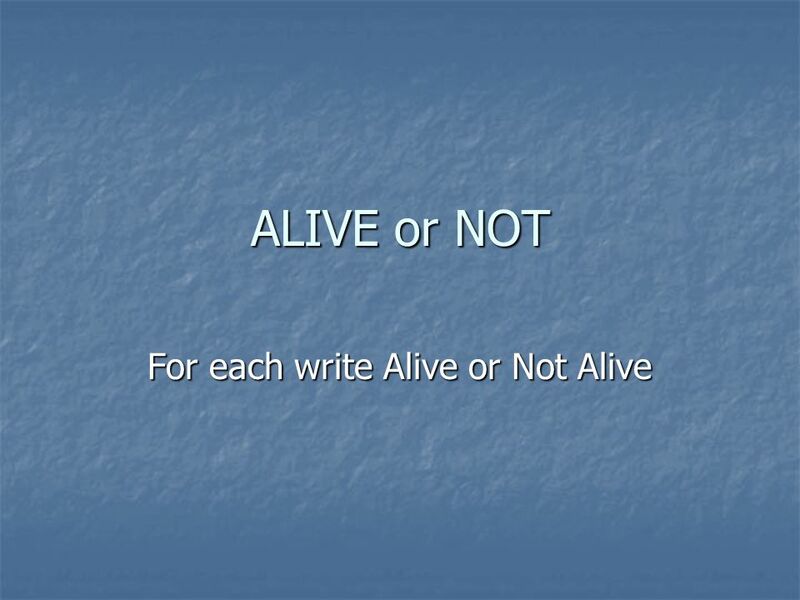 ALIVE or NOT For each write Alive or Not Alive. 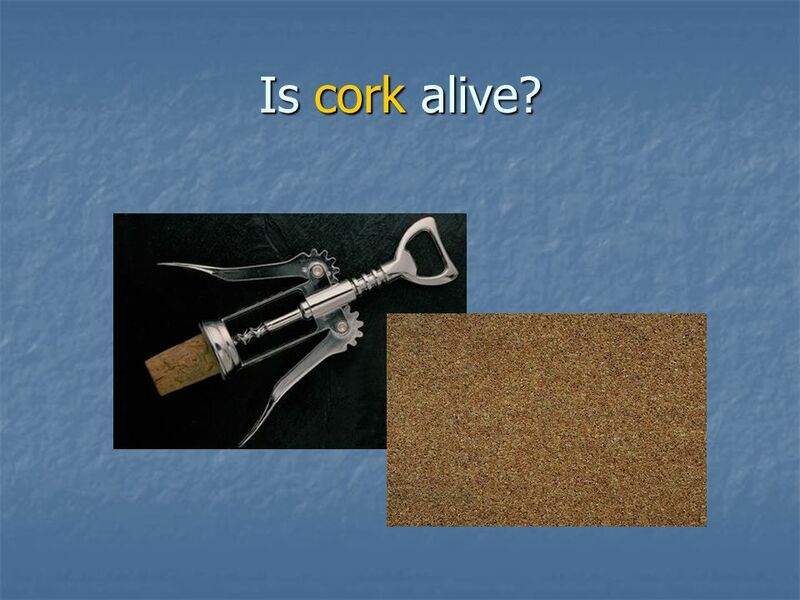 Is wood alive? 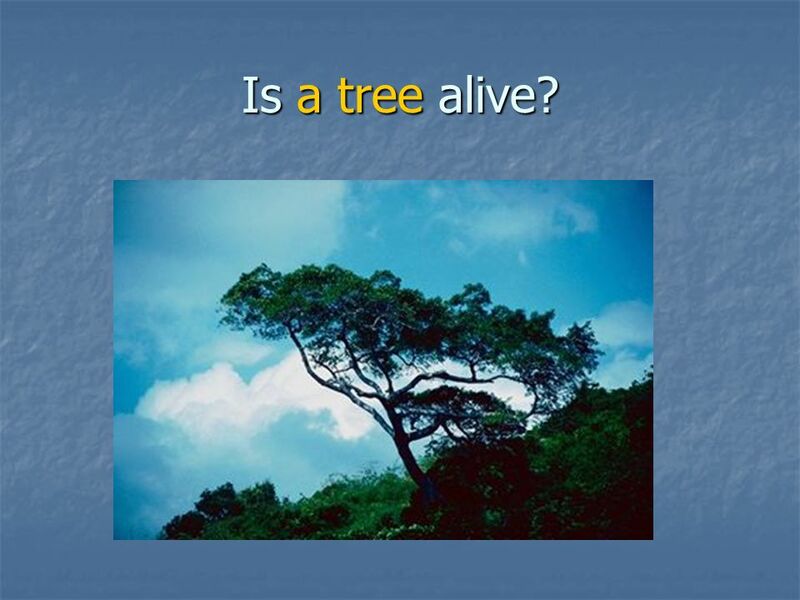 3 Is a tree alive? 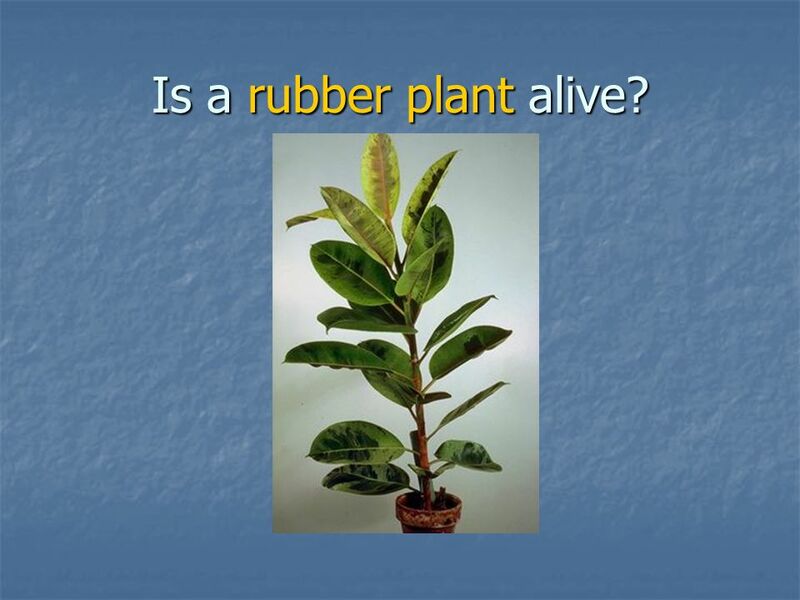 5 Is a rubber plant alive? 6 Is a dead plant alive? 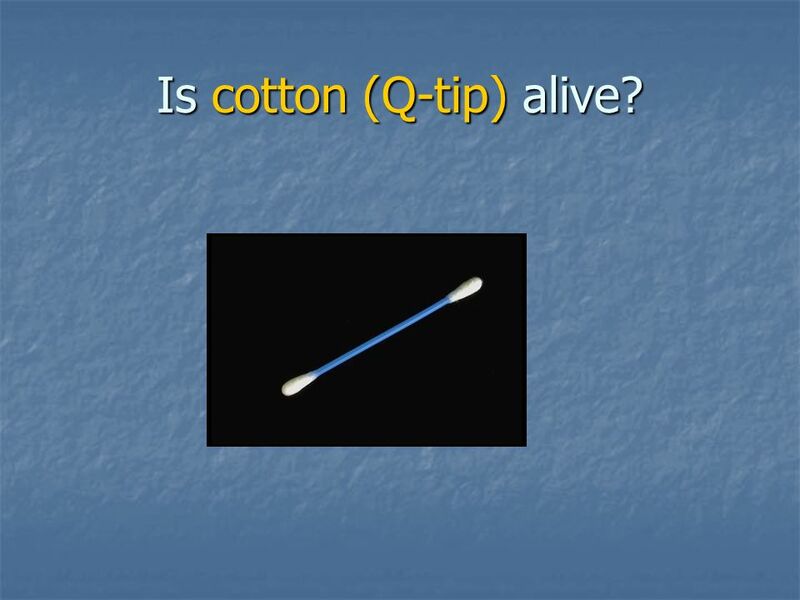 7 Is cotton (Q-tip) alive? 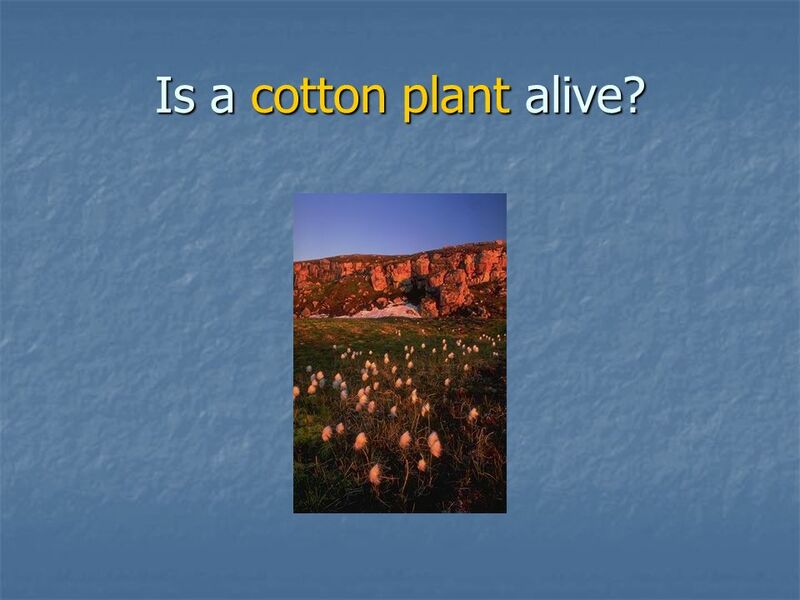 8 Is a cotton plant alive? 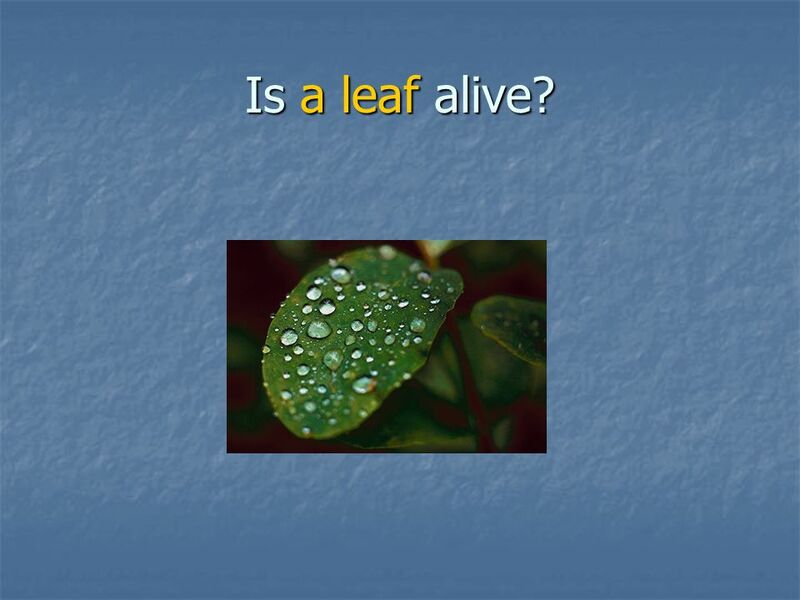 9 Is a leaf alive? 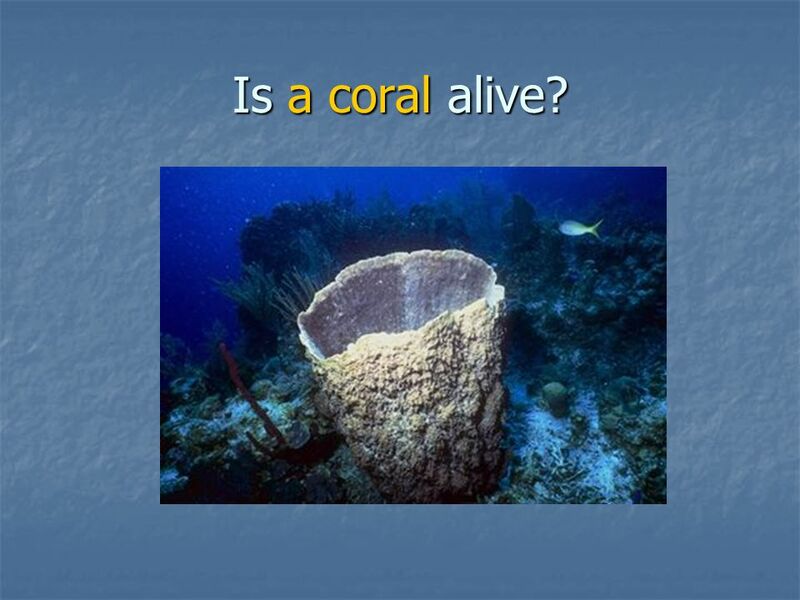 10 Is a coral alive? 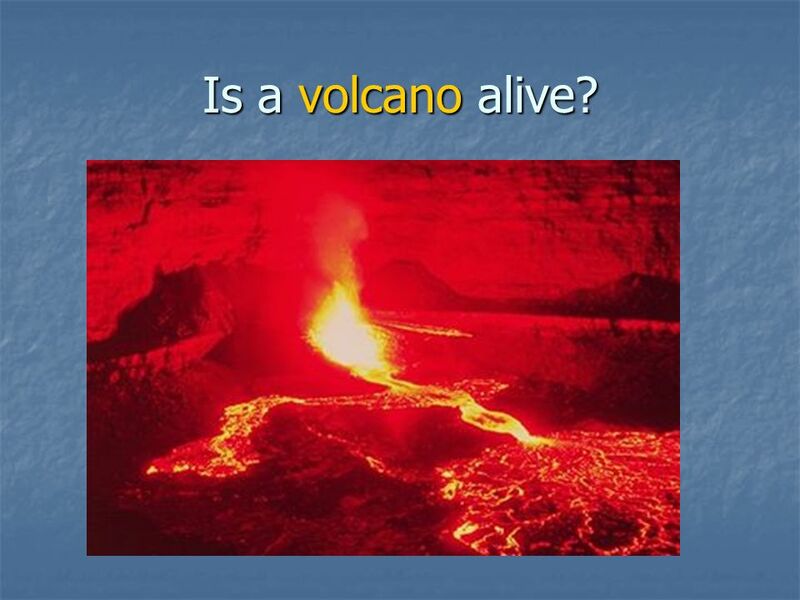 15 Is a volcano alive? 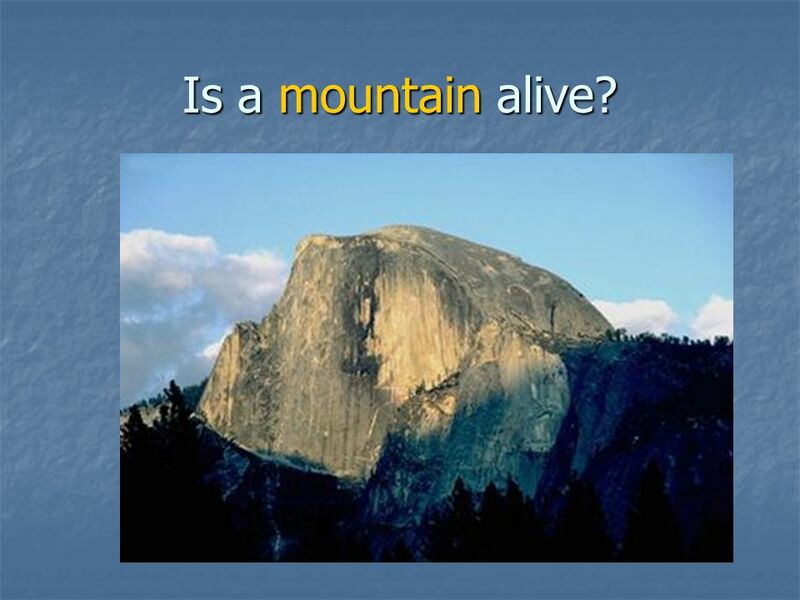 16 Is a mountain alive? 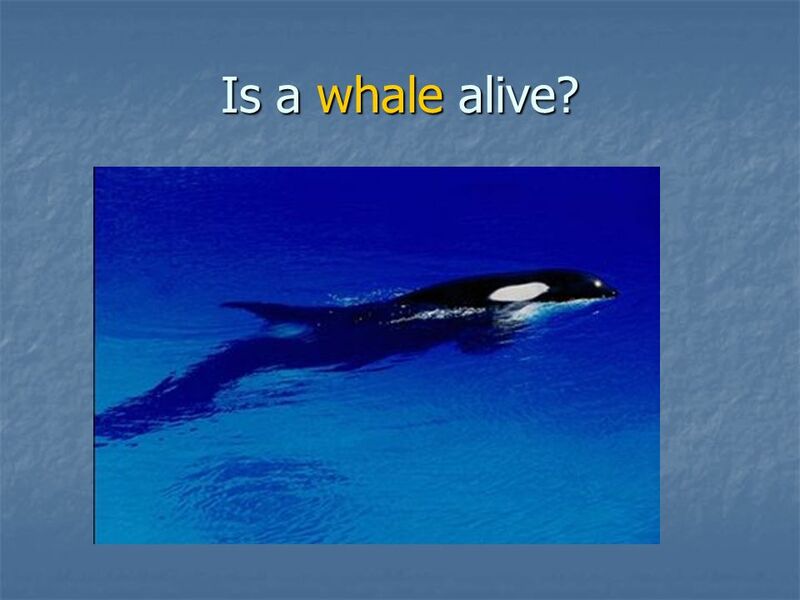 17 Is a whale alive? 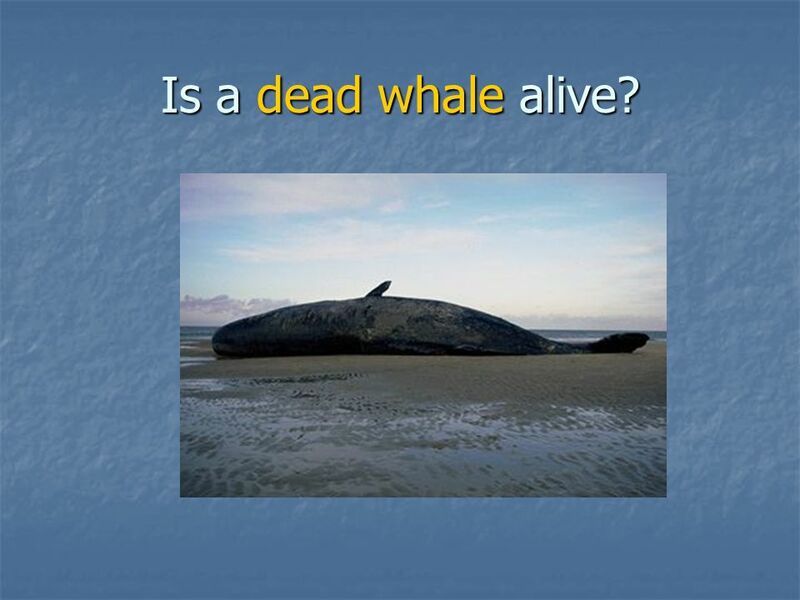 18 Is a dead whale alive? 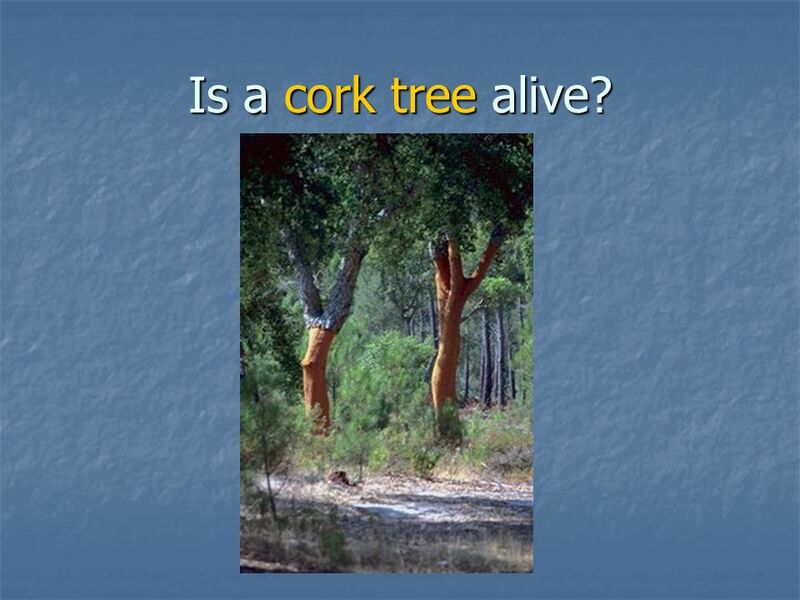 22 Is a cork tree alive? 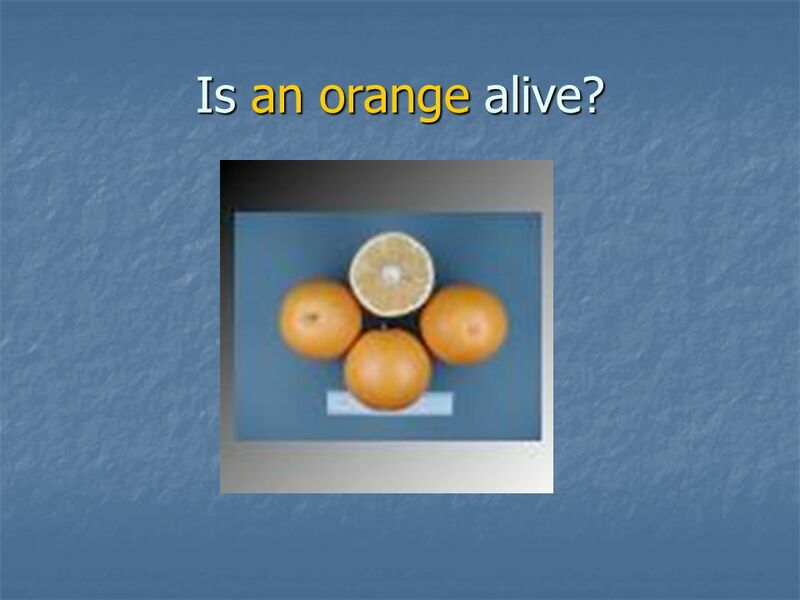 25 Is an orange alive? 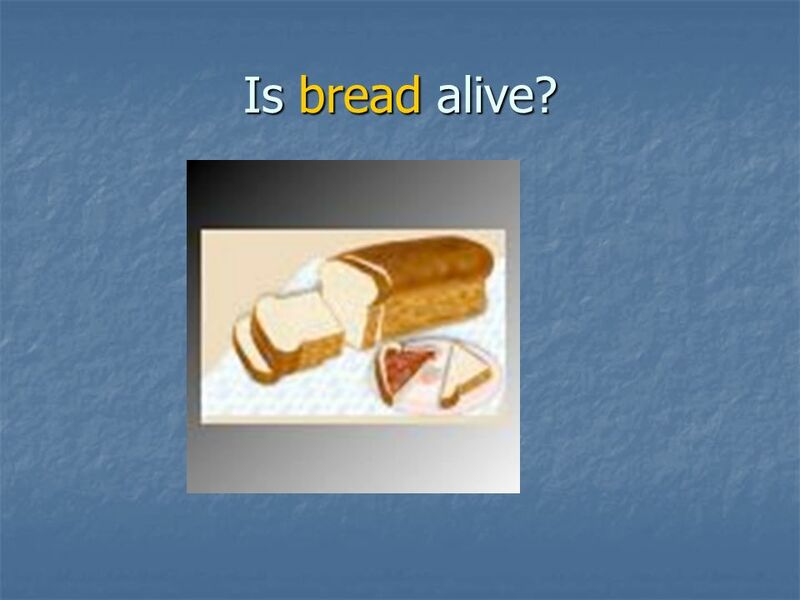 Download ppt "ALIVE or NOT For each write Alive or Not Alive. 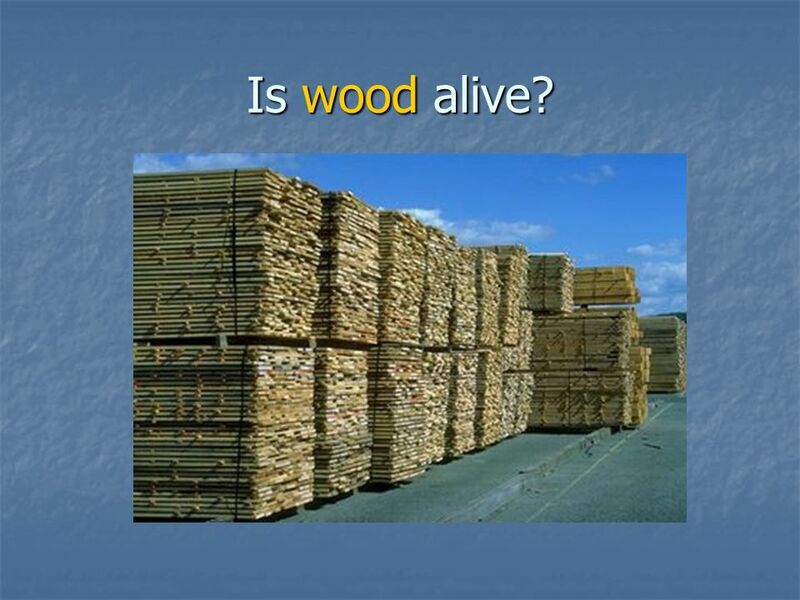 Is wood alive?" 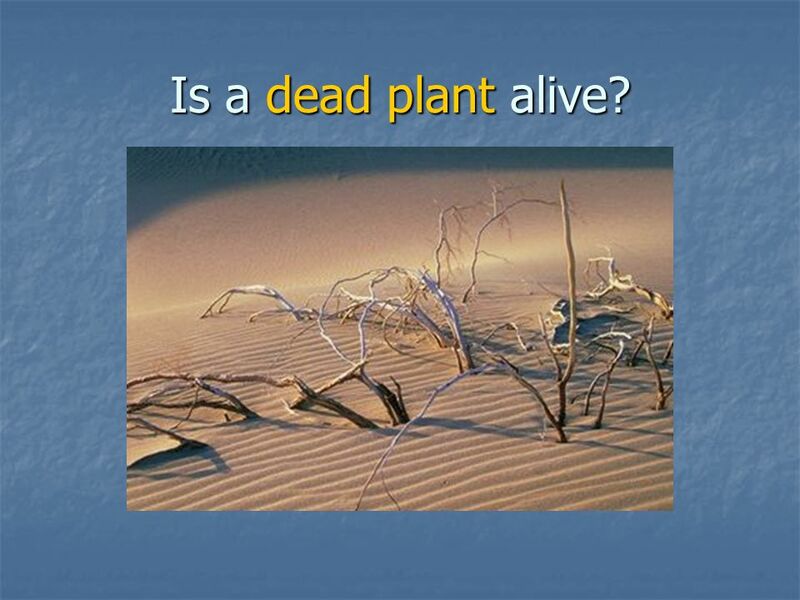 Paleontology Plant Fossils. Fern Fossil E.D. McKee, Courtesy United States Geological Survey Photographic Library, Image Source: Earth Science World Image. Some solids conduct heat very well Metal conducts heat very well but cork doesnt - which is why the wax melts off of the end where its attached to the. Erosion moving Earth materials from one place to another Geology the study of the Earth remains of past life on Earth Fossils. Types of Leaves. Forest layers Canopy Tallest trees Tops of trees form a ceiling Treetops stop a lot of the light Protects the soil from erosion. 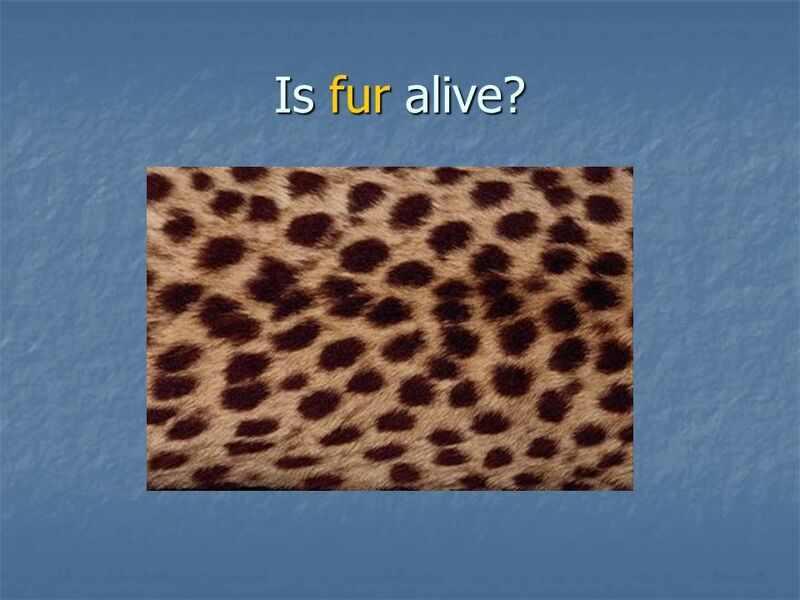 What is a Material? 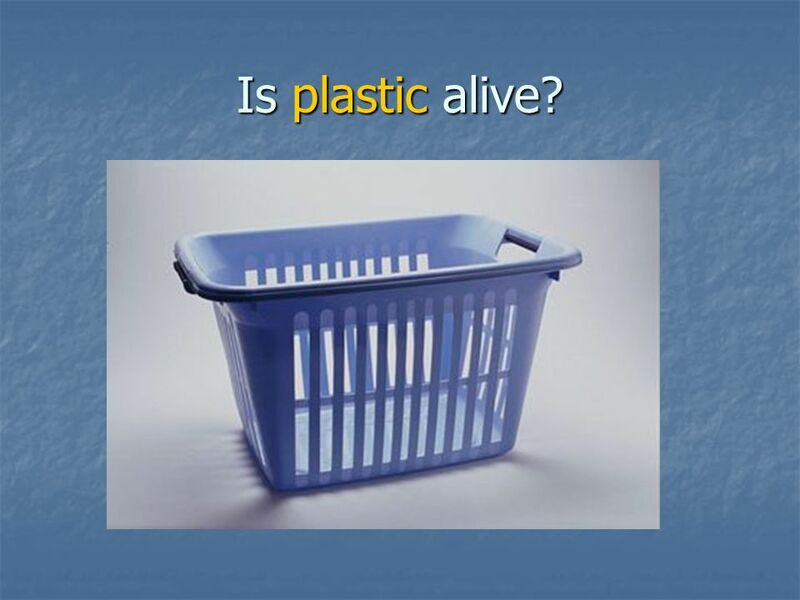 How are Materials used?. What materials can you think of? Plastic Metal Wool Glass Wood Rock or Stone Fabric Rubber Sand. 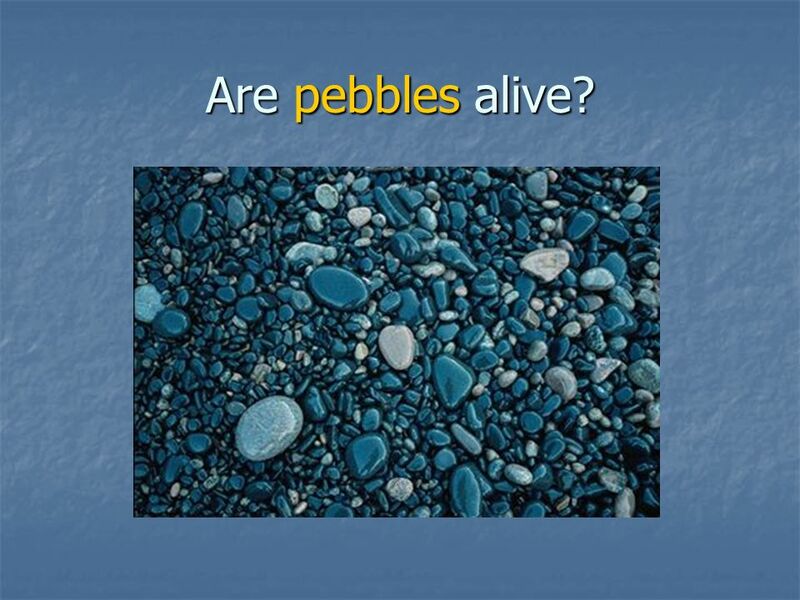 Natural resources Prim 2. What are natural resources?? 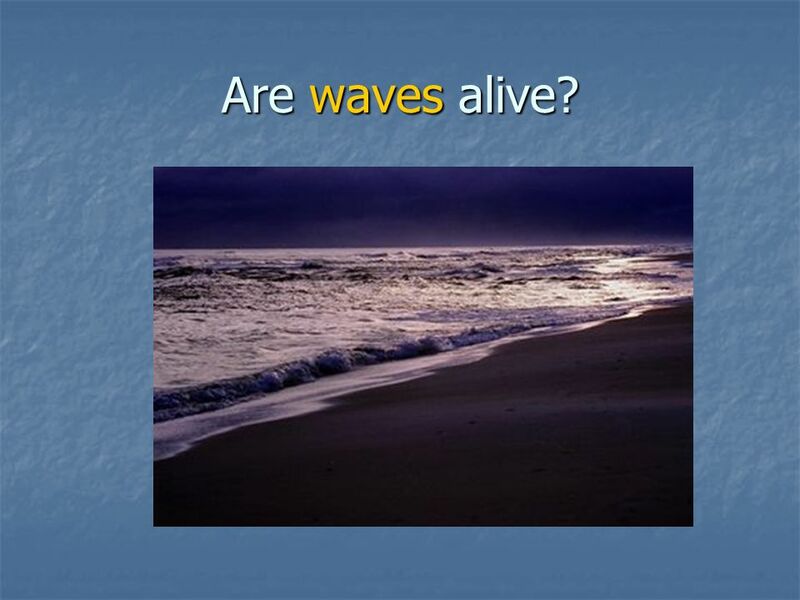 - Natural resources are the things in nature made by Allah such as rivers, sea, deserts,……. People. 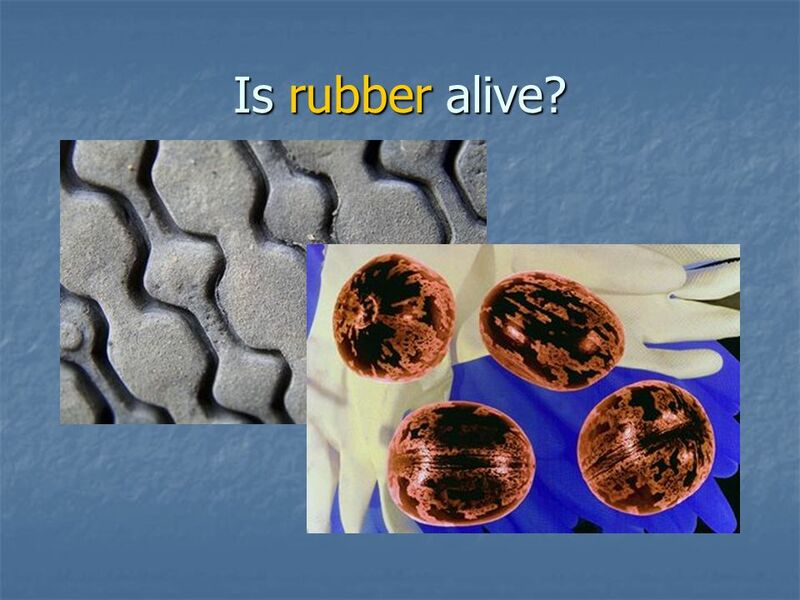 Question 1 Which of these materials is not man-made? A Plastic B Wood C Glass. Environmental glossary. 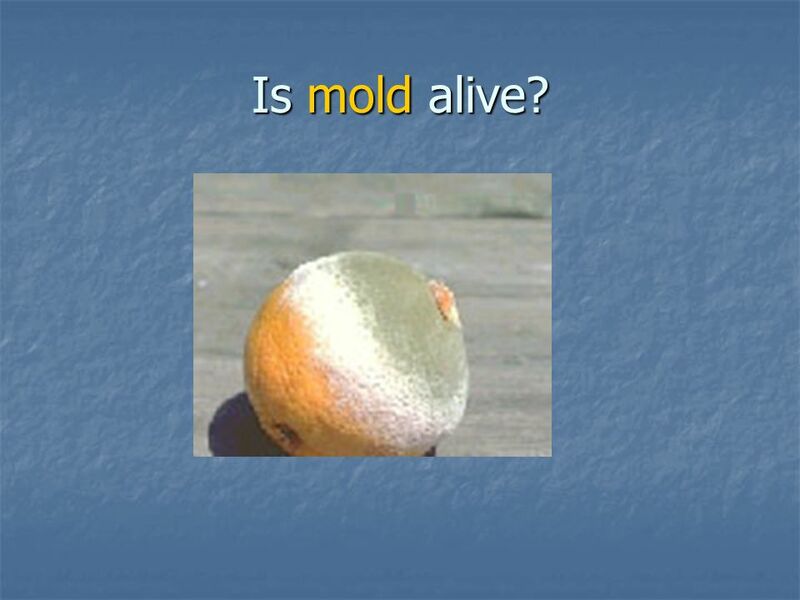 Abiotic Non-living things in the environment: example - soil, air, water, temperature (NOT dead things - they would be biotic. Soil Vocabulary Part 2. 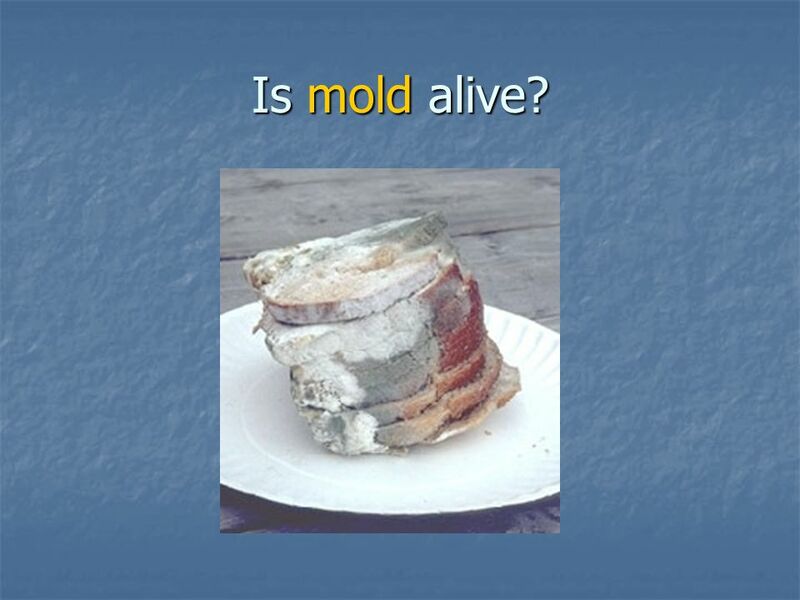 Decomposers Microscopic organisms and animals in the soil that feed on decaying materials and expels waste materials. 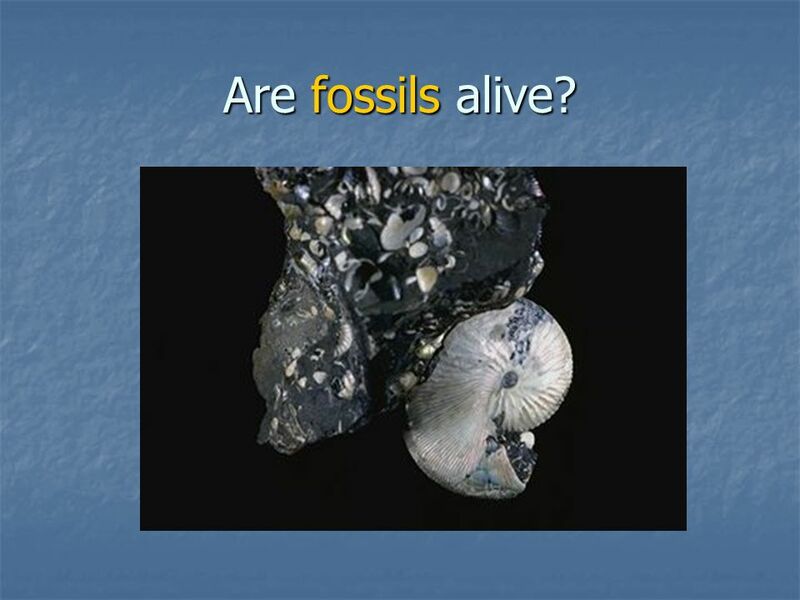 The Earth Science Game Show PlanetsEnergyFuelLandformsLife. Jeopardy Minerals Rock Cycle Types of Rocks Fossils Q $100 Q $200 Q $300 Q $400 Q $500 Q $100 Q $200 Q $300 Q $400 Q $500 Final Jeopardy Potpourri.